Space, the last uncharted horizon, is wide open for those who have the power to take it. Get ready for one of the most anticipated games to hit the iTunes App Store. Warpgate, from studio Freeverse, is available now! Rule the universe. 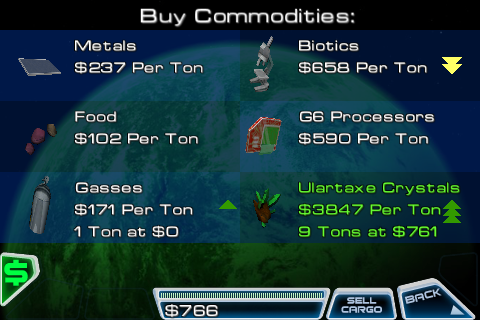 Dominate commodity markets - legal or illegal. 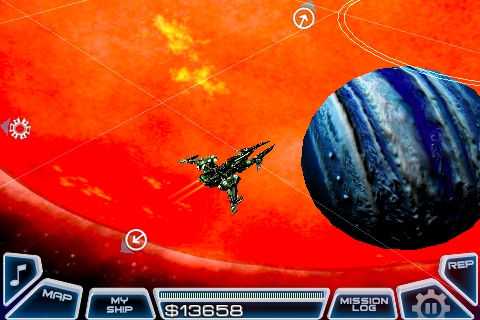 Condemn your enemies and explore the vast reaches of the universe. Aliens and Pirates: will they be your allies or foes? 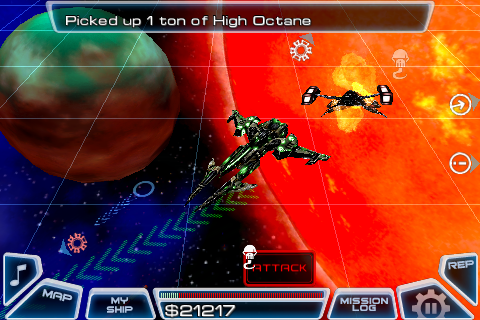 Risk it all to explore expand exploit and exterminate throughout the galaxy! 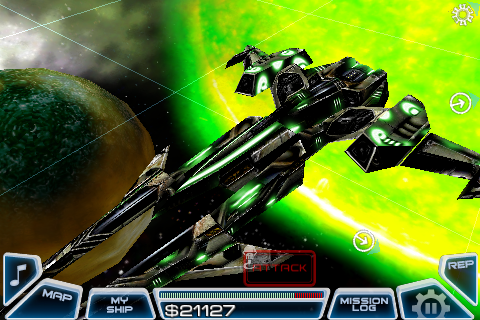 Warpgate offers a vast cosmos of over 35 star-systems to explore in 172 different starships with over 100 main quests. Groundbreaking galactic graphics, fluid controls, and endless non-quest missions mean there is no limit to your adventure! Warpgate is perfect for the iPhone and iPod Touch with intuitive touch controls and promises an amazingly immersive experience. Warpgate's innovative normal mapping integration means that users of all devices can experience the breathtaking details of the expanses of space. Brag about your conquests and share your adventures with Plus+ awards and in-game Postman postcard sharing features. 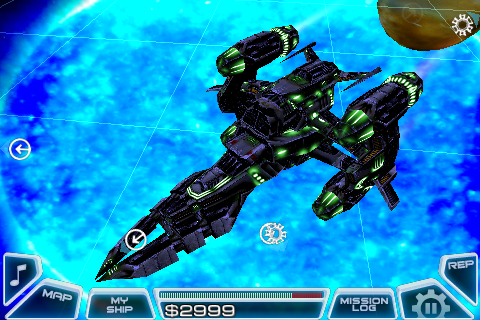 Warpgate FREE has been updated to take advantage of new iOS 4 features! - Incentive Advertisements. Earn cold hard Galactic Credits! The N.S.E. is hard at work expanding the empire. New colonies are being set up all the time. Are you brave enough to venture into the Outer Arm of the Galaxy? The fleet leaves today for Altair! Other Apps by Freeverse, Inc.